The Bayerischer Wald National Park was founded in 1970 as the first national park in Germany. Today there are 14 national parks in exciting landscapes in Germany (see figure below). Of special interest is the glacial shaped floodplain in the Unteres Odertal National Park at the borders between Poland and Germany. National parks cover 0.54 % of the federal territory. 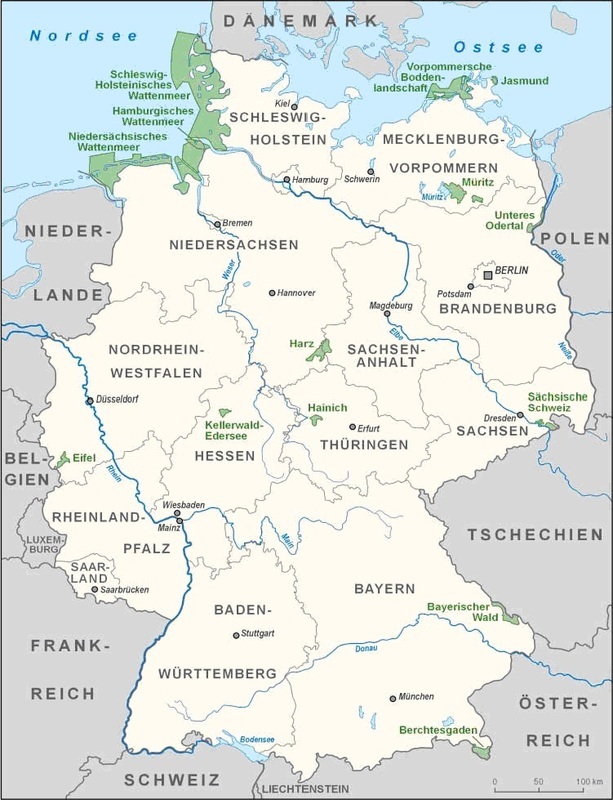 In 2004 two new areas were designated as national parks in the western part of Germany. Eifel and Kellerwald-Edersee National Parks are mainly forest ecosystems. 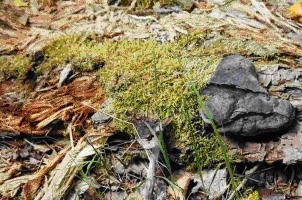 Until then forest ecosystems were underrepresented among the German national parks. 5 % of the forest areas in Germany are Nature reserves. The emblem for a nature reserve is a black owl on a yellow background which was invented by the East German conservationist Kurt Kretschmann in 1950. Schorfheide nature reserve is one of the largest contiguous areas of forest in the eastern part of Germany, about 65 km away from Berlin. In Germany Natura 2000 was incorporated in the Federal law in 1998. Germany has reported so far 4.621 species and habitat protection areas, found in three bio geographical regions (Alpine, Atlantic and Continental).